Do you remember Spark, Autodesk's initiative aimed at developing an open platform for 3D printers and, more broadly, to simplify the data exchange between design software and 3D printing processes? We wrote about it in this post. Now Spark is also an investment fund (aptly called Spark Investment Fund) with $100 million for who's working on innovation in 3D printing. 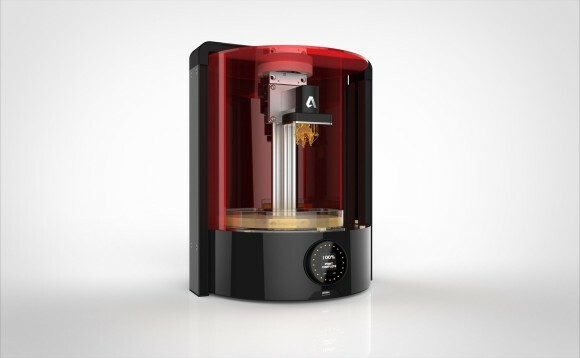 Autodesk wants to get in touch with entrepreneurs, startups and researchers developing innovative hardware or software solutions for 3D printing, but also with those who are fostering 3D printing development in other, simpler, ways. Such as, for example, creating innovative makerspaces. Applying is easy, there's just a simple online form to fill. As Autodesk explains, Spark Investment Fund recipients also join the Spark partner program and have access to its marketing and developer services. The idea is always to make Spark ecosystem grow bigger and bigger, in this way giving more strength to its platform.